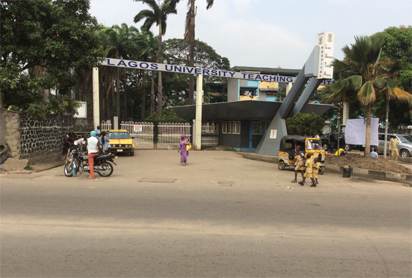 Atotalof 945 matriculating students of the Health Information Management of the Lagos University Teaching Hospital, LUTH, Idi Araba have been urged to remain focused and stay away from vices that can make them a public nuisance. They are the first set of people patients see each time they visit the hospital. he said. Today, Nigeria and the world at large are infested with vice, and it is also worrisome that our youths have lost the virtues of hard work, honesty, punctuality and sense of morality in general. This being the case, the conclusion one can draw is that most of the agencies of socialization have failed in their duty of molding the character of the young ones. Therefore, during your stay here, your lecturers and support staff shall through their exemplary lifestyles take you through moral training. I admonish you to steer clear of cultism, hooliganism and other forms of social menace, he said. (c) 2019 Vanguard Media Limited, Nigeria Provided by SyndiGate Media Inc. (Syndigate.info).